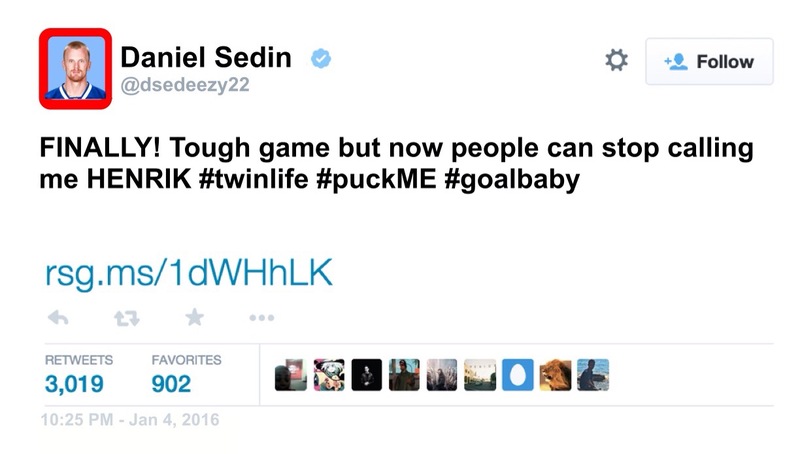 Wow, I don’t think anyone ever saw this coming – Daniel, let alone ANY, Sedin getting facially disfigured. We all felt it, it was awkward, painful and terrifyingly real. Daniel Sedin had a puck batted into his face by Michael Stone and he lost a few chicklets…and it was gruesome! But lost in all this is the giant sigh of relief the rest of the NHL felt when they were FINALLY able to distinguish Daniel Sedin from Henrik Sedin. Not unlike many famous twins (Mary Kate and Ashley, Tia and Tamara from Sister/Sister, Jaleel White and Urkel, Khloe and Kim Kardashian and of course Lindsay Lohan and her twin in The Parent Trap), its no secret that over the years, many players, coaches and media alike have found it impossible to identify which Sedin is which. Tough task I know. 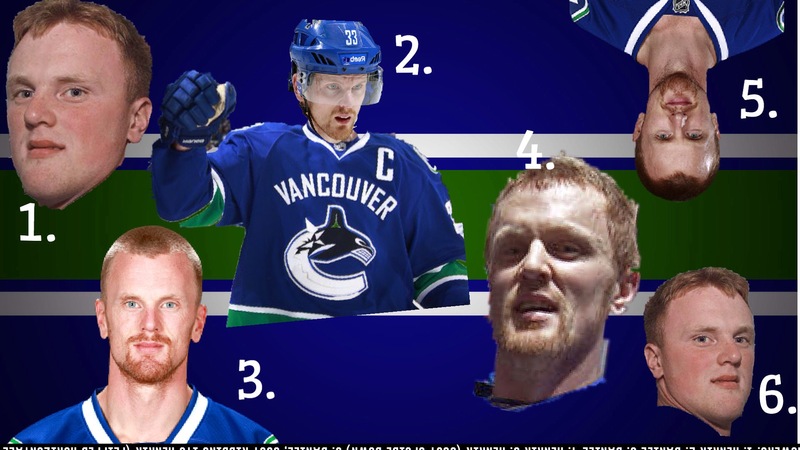 It took me at least 5-6 seasons to really get a grasp on it but eventually I came up with a system and now I’m a Sedin Identifier extraordinaire! 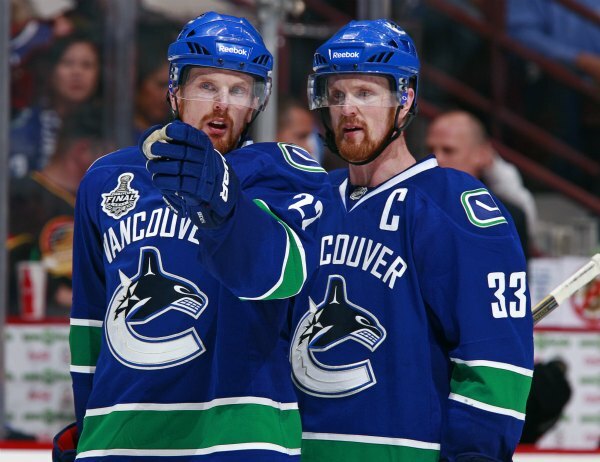 So how does one separate one Sedin from the other? Well now we have some pretty solid evidence and that makes it easy; but before the first period of Monday night’s game against the Coyotes, what where the key features? Well, you don’t come to this blog for stats, OK sometimes you do and I half deliver. You came here for a smidgen of humour and life lessons to carry out and share with your friends. I have none, so I’m relying on you to enjoy this with your circle. The Numbers – Henrik Sedin wears #33 on the ice and Daniel wears #22. Kinda easy I know but you can’t always see the namebars on the back. They’re so fast sometimes that the blur just doesn’t translate properly and you don’t want to spend 30 min on your PVR slowing it down just to make it out. But what if they’re NOT playing hockey, at a PR function requiring them to wear jerseys or you’re relying on NHL.com to give you the proper stock photo when you type their name? Standing/Scoring situations – Google this, I’m right. Daniel…stands on the left in almost every photo whilest Henrik is on the right. Agreement since birth? Not too sure, I’ve never asked; but it does make you wonder….what are they hiding? Serious one though – jaw lines. Daniel has a much narrower jaw line and Henrik a little bit rounder. It affects their facial structure and that is one of my biggest tells on them. Tough one to figure out but its a good one considering they have identical facial hair and everything else. Trophies – Henrik was the first one to win a major NHL trophy; Daniel had to wait a year to equal at the very least Henriks Art Ross award. Henrik, although very subtly, walks with a bit more swagger because of this. He’s not cocky about it but people close to them can tell. I just heard about it. 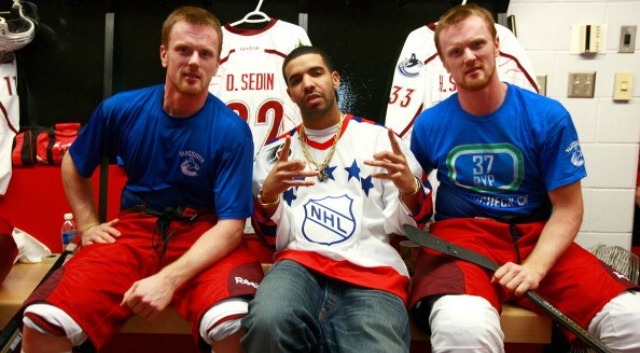 Ok, so you think you have these Sedins figured out? Here’s a fun little quiz to see if you really know them. Let me know how you do. This tweet from Daniel Monday night says it all. It really is a shame I wasn’t able to see the NFL draft live this year. My cohorts and I had baseball and we won, so that evening I did resort to checking out the twitter machine to find out who got better and who made a regrettable pick. The Houston Texans added freak show athlete Jadeveon Clowney to the already lethal J.J. Watt and believe you me, them Texans will be a force to be reckoned with. In a surprise move, the Buffalo Bills moved up and took top wide out Sammy Watkins, which pretty much killed any hype I had for him in fantasy football. Ask yourself this: why would you get hyped on the Bills? Thankfully the next best receiver, Mike Evans, went to Tampa and should do just fine in their offense….and mine. Thankfully, I didn’t have to watch the mind numbing footage of Johnny Manziel aka Johnny Football pick after pick waiting to hear his name get called. 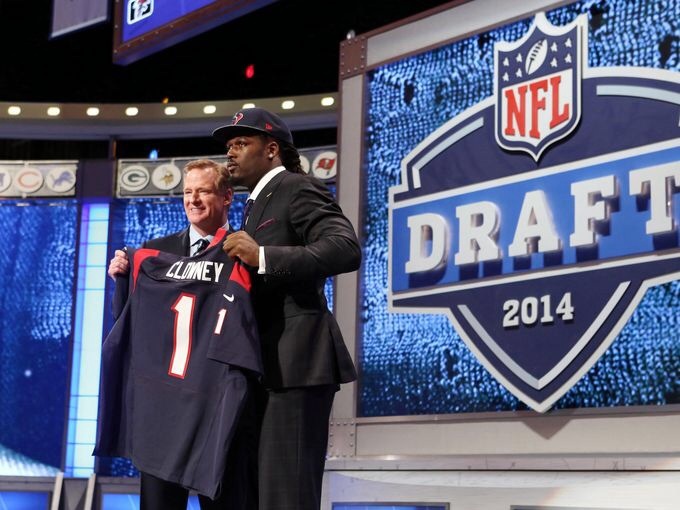 He was finally called at pick 22 by the Cleveland “you better BELIEVELAND” Browns. A great pick by the Browns and they will be the latest team to add a read option QB to their arsenal. Johnny is an electric player to watch and when you are a true freshman and you lock down the Heisman, you are good. There was another QB that had to wait awhile to hear his name called, you might have heard of him: Aaron Rodgers. Mr. Rodgers waited for someone to come to his neighbourhood for many a pick until the Green Bay Packers came calling. Last time I checked, that worked out ok for them. Don’t worry Mr. Football, things are going to be ok.
On to hockey; how about those Montreal Canadiens? WOW! 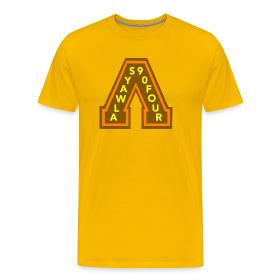 Just when you thought the Bruins were going to finish things up, the bleu, blanc and red show up huge in game 6 and post a shutout. The trip to Boston will be an antsy one but game 7’s are the best and heroes are made all the time. Will PK Subban raise his game to the next level and put himself in a new realm? If I was a betting man, I’d say there is a good chance. The Habs are the only Canadian team even in the playoffs this year so obviously, we are all keeping a closer eye on the action in Quebec. It sure would be nice to see the Cup come home but when it’s all said and done, the new Habs generation is sure cocky. Ya, we get it, they’re good. Move on. Now I know this is old news and by old news I mean about a week and a half ago but lets revisit a very odd/cool moment in the NBA playoffs. 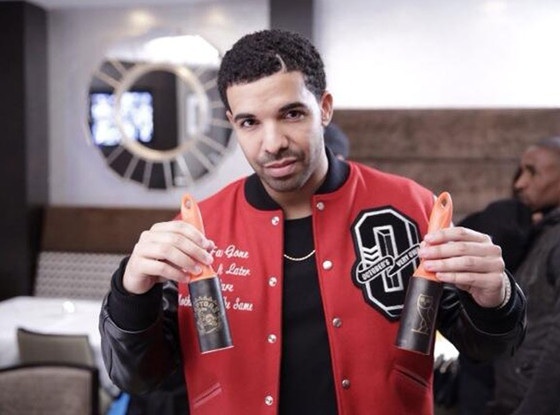 After a Raptors win against the Nets, Canada’s own Drake brought out a lint roller and proceeded to “get…that…dirt off yo shoulder”. Never seen something like that before but Bounce was more than happy to hand them out the next game. Good fit too; clean fans and COMPLETELY RANDOM product placement. I’m beginning to believe Drake IS marketing.